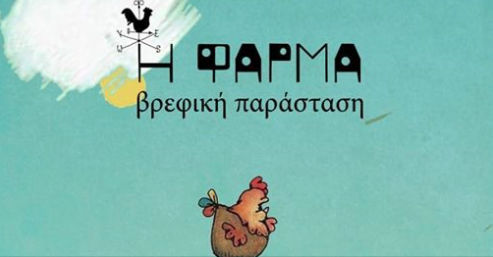 The theatre group Sinnefaki presents this show for children up to the age of 4 – listening, smelling, touching, feeling life on a farm with all senses. A first acquaintance with the animals of the farm and what they offer to humans. This is a performance that talks to children about simple, natural, beautiful elements, a game of colors and motions. The performance combines simple words with the action of the actors, looking for a unity of image, made of sounds, moves and play.